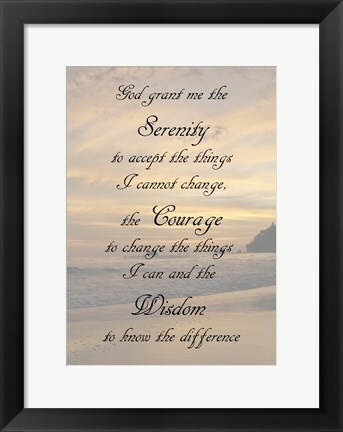 Printed and framed in our New Jersey framing studio, you can specify exactly how you want this Serenity Prayer - landscape framed art print to look. With hundreds of different frame and mat combinations available, your artwork can be built to match your favorite style or décor. By framing your favorite art print, you can not only add a contemporary or traditional style but also protect it from external harm. 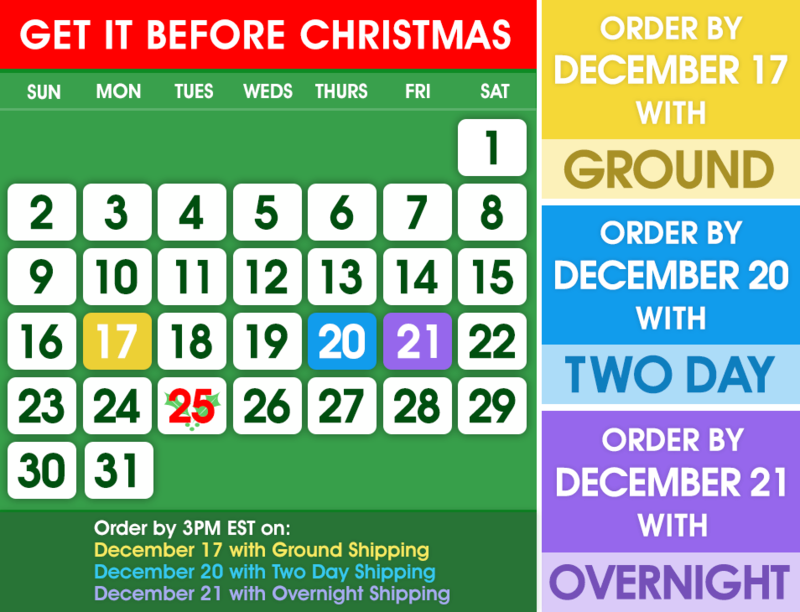 Framed art prints offer you the ability to purchase high quality handcrafted wall decor at a budget-friendly price.